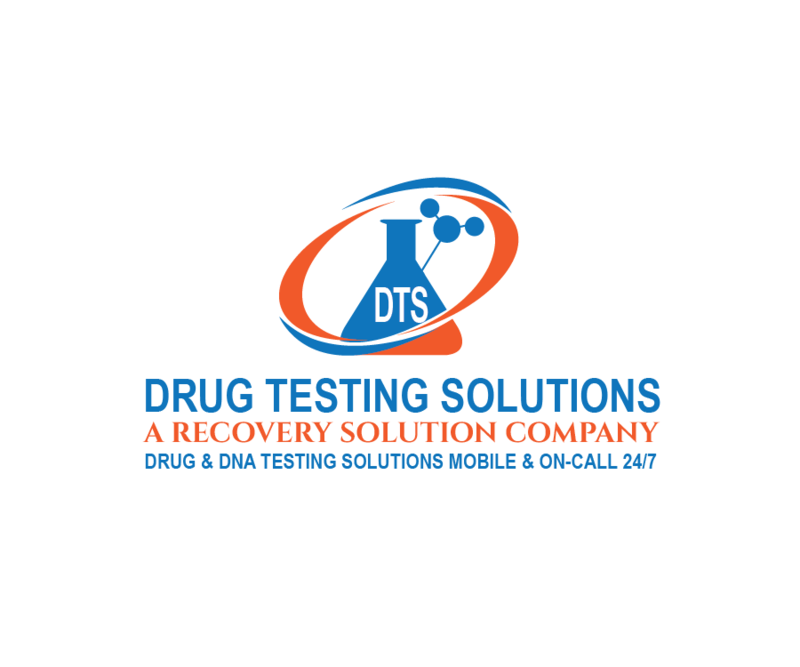 Personal Preventative and Accountability ALCOHOL AND DRUG TESTING Services NOW AVAILABLE IN ORANGE COUNTY, CALIFORNIA!! Drug Testing for Personal accountability, family member accountability, drug abuse prevention, relapse prevention, reasonable suspicion of child use or abuse, students, teenagers, significant others etc. This section of alcohol and drug testing is for personal accountability to prevent self or loved ones from relapse, prevent teenagers from experimentation, and prevent experimenters from the opportunity to progress beyond experimentation. Many families retain these services for high school and college students with financial support, tuition, car, spending money etc. contingent upon agreement to take the tests as well as negative results. Wives, Fathers, Mothers, Brothers, Girlfriends and the like also retain these services for their loved ones who are leaving treatment and going back to their same life and who could benefit from the accountability that 3rd party drug testing provides. Drug and alcohol testing on a random, periodic basis, to hold the client accountable by giving them a reason not to use for fear of consequences. Also, provides the client with a valid reason to resort to when presented with offers to drink or use drugs or pressured by peers or situations. Scheduled drug and alcohol tests according to the client's drug of choice (DOC). For drugs with shorter detection limits such as cocaine and heroin, we suggest a test every 3 days PLUS one more random test to keep the recovering person on their toes and to prevent them from thinking they could use immediately after one test and get away with it. We can come to your home or location of choice upon short notice to professionally administer various types of drug and alcohol tests on your teenager or other loved one whom you suspect of current intoxication or recent drinking or using drugs. We can test for current level of alcohol intoxication as well as recent use of drugs or alcohol. We can test for use over the past few weeks or months with hair follicle drug testing. We can test for current intoxication with saliva Breath alcohol Tests and/or breathalyzers. 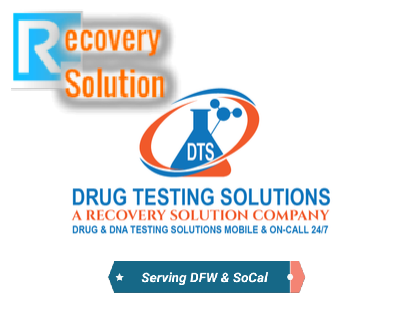 We can test for current and recent use of drugs with oral / saliva drug tests and urine drug tests.